For more than two decades, James Duncan has served time in prison for breaking 13 bones in his newborn son. With exclusive access to Duncan and his family, CNN’s Jean Casarez, reports on their 22-year fight to prove his innocence for aggravated assault. Now they may get the chance. The 2nd District Court of Appeal has granted Duncan a hearing to present new evidence. His conviction could be overturned. Broken Bones, Shattered Lives airs Saturday, Feb. 17th at 8pmET. Duncan was convicted and sentenced to 70 years in prison after he and his wife took their infant son Kody to the emergency room. The doctor found the 13 broken bones and a skull fracture in his X-rays, but no bruising. He called the police. Duncan, then 29 years old, was arrested after Kody’s great grandmother told police she saw him shake the baby. She later recanted her statement, and no other witnesses testified that they saw Duncan abuse his son. 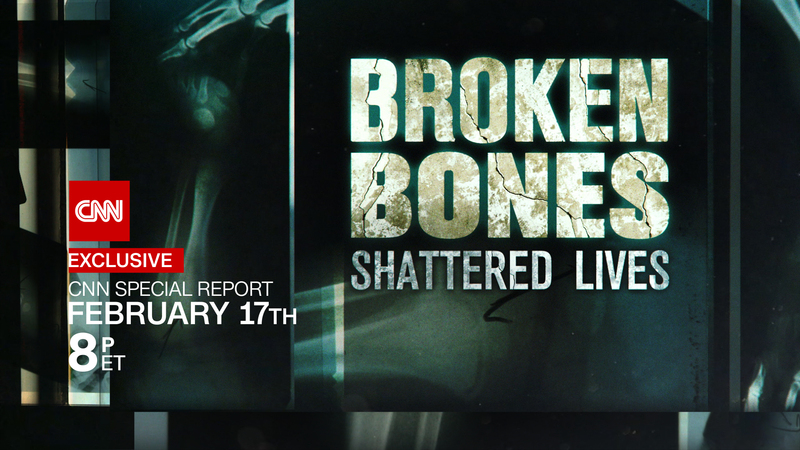 Broken Bones, Shattered Lives will also stream live for subscribers on Saturday, Feb. 17th via CNNgo (at CNN.com/go and via CNNgo apps for Apple TV, Roku, Amazon Fire, Samsung Smart TV and Android TV) and on the CNN mobile apps for iOS and Android. The documentary will also be available the day after the broadcast premiere on demand via cable/satellite systems, CNNgo platforms and CNN mobile apps.